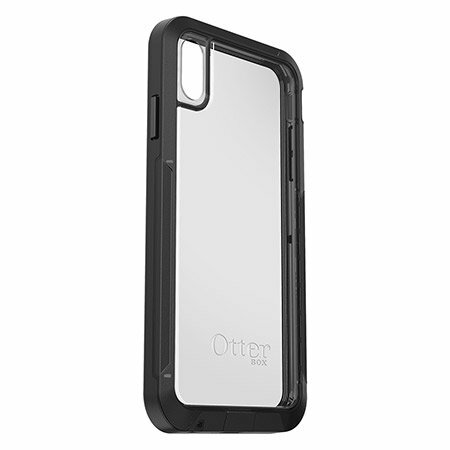 The new Pursuit series case by Otterbox is their thinnest, toughest, most protective iPhone XR case. Featuring certified Drop+ Protection, dual material construction, seals and port covers. This case is ready for any challenge, while remaining slim. 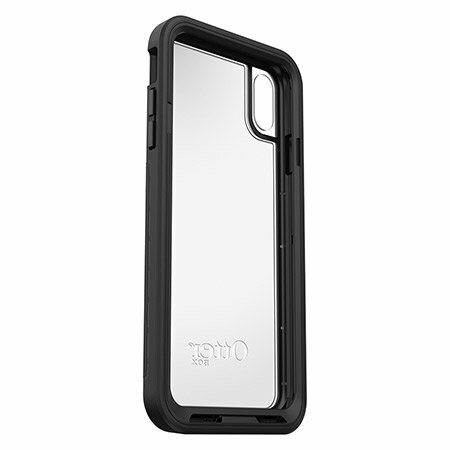 Featuring a streamlined design that delivers tough protection from drops and shock, the stylish Pursuit series case from OtterBox gives you something no one else can, confidence knowing your iPhone XR is protected by the number one most trusted case brand in smartphone protection. 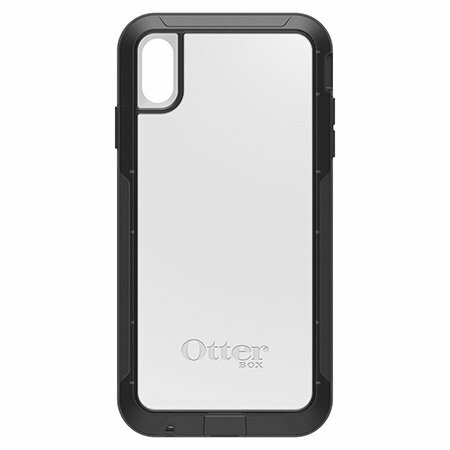 The dual material provides trusted OtterBox protection through its internal shock dissipating core and its slim, smooth outer layer - which allows the case to easily slide into your pocket or purse. 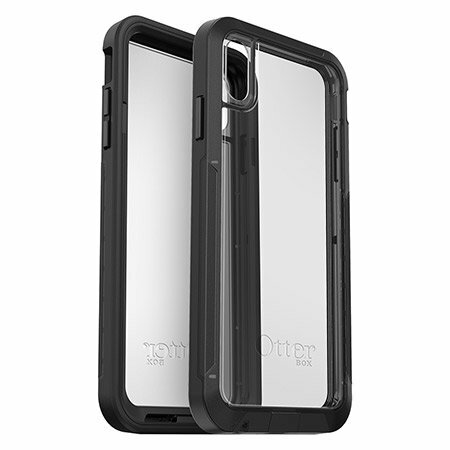 Described as Otterbox's most protective case yet, the Pursuit has certified Drop+ Protection so you can be sure that this tough case will keep your iPhone XR looking as good as new. The black outer bumper of this case not only offers a sleek look and supreme protection but also helps the case to be gripped comfortably. The clear, reinforced back of the case provides a view of the back of your iPhone XR, so that you can still appreciate your iPhone even though it is in a case. The Pursuit series case has been designed to seal off all of the iPhone's vulnerable areas, preventing a build up of dust and scratches. Featuring super-responsive button covers, flexible port covers and an amplifying audio-transparent mesh, this case allows you to use all of the iPhone XR's ports and features without the risk of causing damage. The stylish and slim tough outer shell features a scratch-resistant coating, so that your case will stay looking fantastic while offering top of the range protection. With a raised bevelled edge, the Pursuit case keeps your iPhone XR's screen protected and looking as good as new. The simple and easy installation allows the Pursuit case for the iPhone XR to be attached in no time, providing quick hassle-free protection whenever you need it. 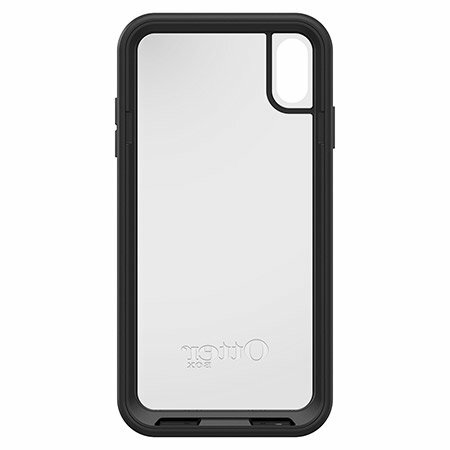 This OtterBox Pursuit Series case is designed specifically for the iPhone XR, so you can be assured of a great fit and no impedance to your iPhone's functionality.